Russia will reply to Sweden’s entry into NATO by increasing the numbers of its military forces, in particular on its northern and northwestern frontiers, the deputy head of the upper house Committee for Defense and Security says. “We are talking not only about some technical measures, we are talking numbers as well. Russia will increase the strength of its military forces on the northern and northwestern borders if Sweden becomes a NATO member, this also includes the North Sea Fleet,” RIA Novosti quoted Senator Evgeny Serebrennikov as saying on Friday. 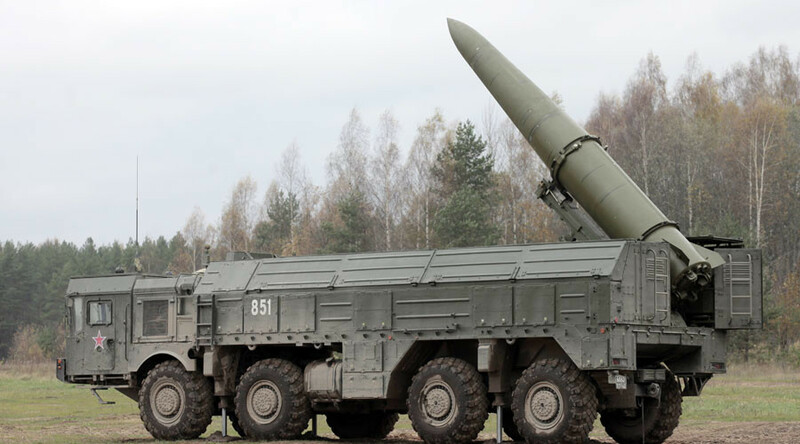 He added that Russia might reply to NATO expansion by deploying to its northern regions the newest missiles that NATO systems cannot intercept. The comment came shortly after Russian Foreign Minister Sergey Lavrov said in a press interview that Russia would respond to Sweden’s decision to join NATO by military-technical steps. In January this year, Russia’s Novaya Gazeta newspaper quoted its sources in the Defense Ministry as saying that the Army and Navy will deploy additional forces and modern weapons to its southwest in reply to NATO’s plans to boost its presence in the Black Sea region. The sources added that the military had plans to test the fresh forces, infrastructure and weapons during the Caucasus-2016 war game scheduled for September.